Having great skin shouldn't cost an arm and a leg! (SPOT.ph) Lip shades may change with trends, eyeshadows may change with seasons—but healthy, clear, and silky smooth skin will never go out of style. Taking good care of your skin is the number-one tip everyone should follow. Confidently post that #NoFilter selfie and get beautiful skin with the help of skincare products that won’t put a dent in your wallet! 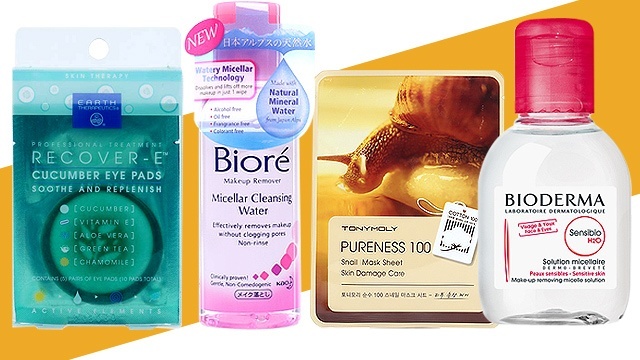 We round up 10 budget-friendly skincare products that are worth a try. 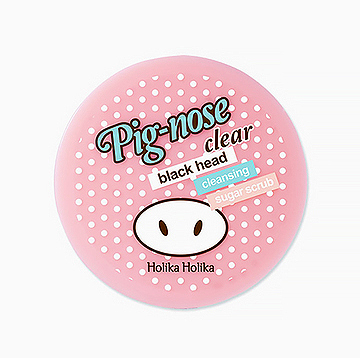 Yes, blackheads are unsightly and annoying. Put an end to those pesky spots with this sugar scrub! It contains soft white sugar to help exfoliate your dead skin and remove the trapped dirt and oil leaving your skin soft, clear, and blackhead-free. Never, ever skip the sunscreen. Yes, even if it's already the rainy season! 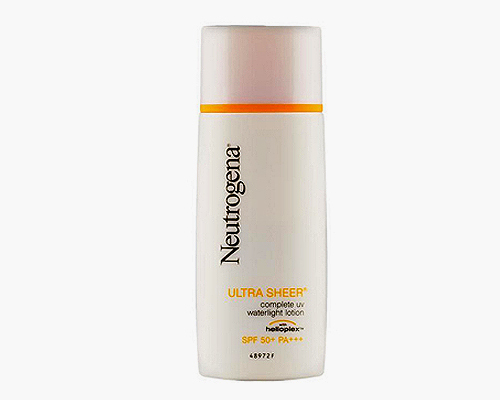 If you hate the sticky feeling it leaves on your skin, this one is light as water, keeping your skin comfortable as it combats UVB and UVA damage. Allowing your skin to breathe is very important for proper skincare, and removing your makeup at the end of the day is a must for making sure your skin stays healthy. 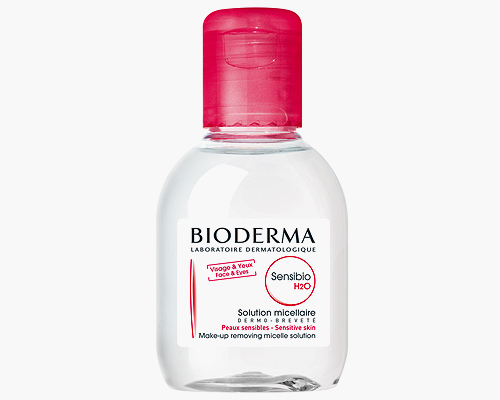 This makeup remover gently cleanses your skin and thoroughly removes all your makeup with just a few swipes. Who doesn’t love the scent of melted marshmallows or the fresh blend of strawberries and green tea? Treat both your senses and your skin to a buttery, silky, and sweet experience with this decadent body butter! 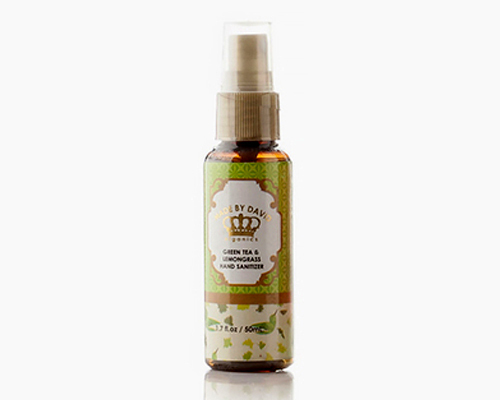 Its smooth blend of Coconut Oil, Shea Butter, and Emu Oil are sure to give your skin a good dose of moisture. Exfoliate your skin the natural way! 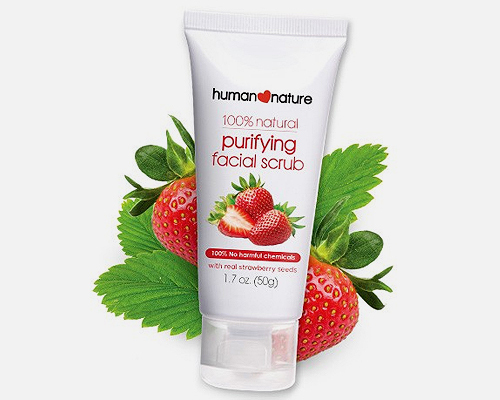 With real strawberry seeds and fine bamboo granules, this scrub can soften and clean your skin to help you achieve that healthy and smooth glow. Want to prevent your skin from aging too quickly? Here's one secret: Snail secretion! 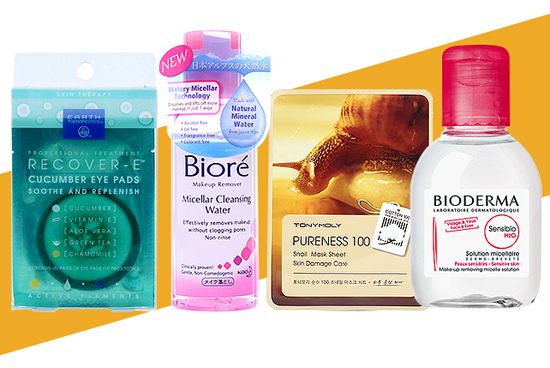 Don't worry, you don't have to put live mollusks on your face. This Tony Moly face mask is infused with snail juice, helping you look refreshed and rejuvenated. Coffee doesn't only taste good, it feels good, too! 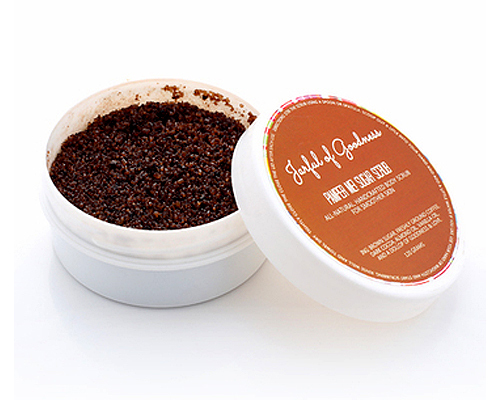 This all-natural sugar scrub will not only conquer your acne, it will revive your skin as well, thanks to its brown sugar and coffee content. 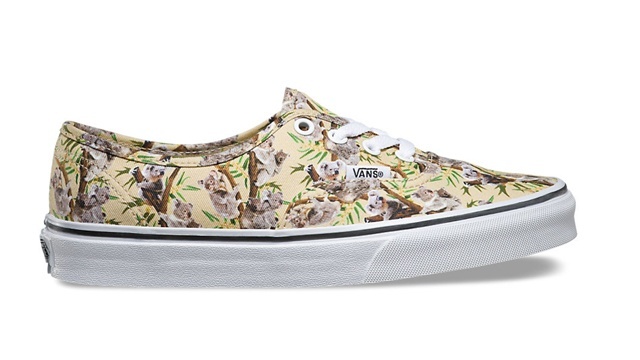 Perfect for an early morning pick-me-up! Stress can really take a toll on skin, especially around our peepers. 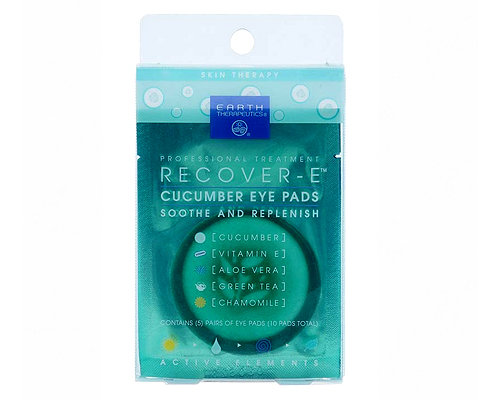 Bring life back into your eyes with these cucumber eye pads. Infused with real cucumber extract, it cools and soothes the skin around the eyes. Hello, instant pampering! Hand sanitizer is essential for girls on the go. This one cleans and softens your skin. To top it off, it has the refreshing aroma of green tea and lemongrass. 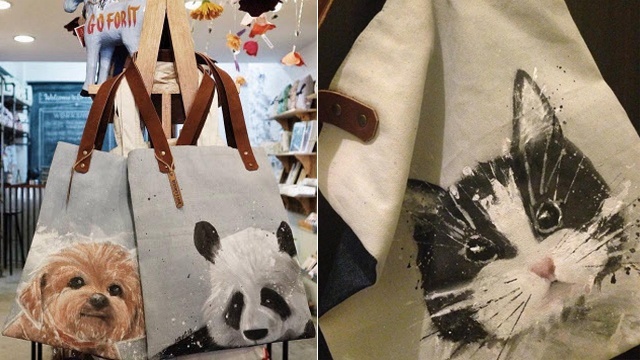 It's a handbag staple for sure! Admit it: Sometimes you're too tired to care about removing makeup before you go to sleep. But this magical product will change your life. 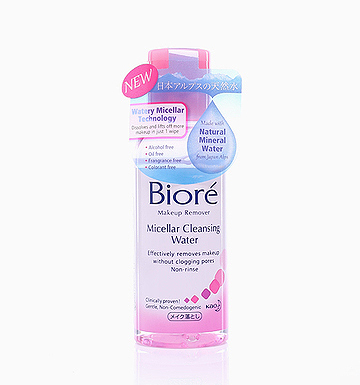 Clean your face with fresh mineral water straight from the Japanese alps in the fastest and effortless way possible. Now you can spend less time removing your makeup and more time chilling in bed.